1). 42% of people make it to the summit of Kilimanjaro, so pick the best itinerary with the best acclimatization. We have put over 1,000 people on the summit and have 100% success on most of our 8 day climbs. Pick the best route for your climb. 2). Acclimatization is critical to success. 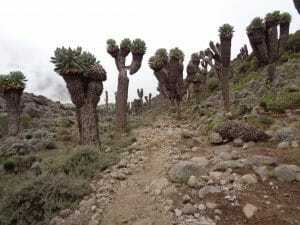 The biggest mistake people are making in preparation for climbing Kilimanjaro is picking less days for acclimatization. 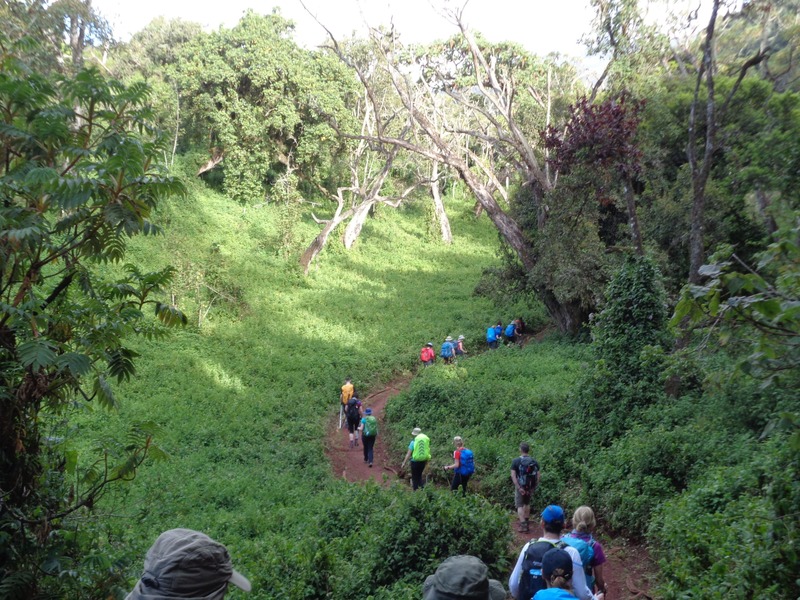 Most people are trying to climb Kilimanjaro in 5 days, 6 days & 7 days. This is NOT the way to go. 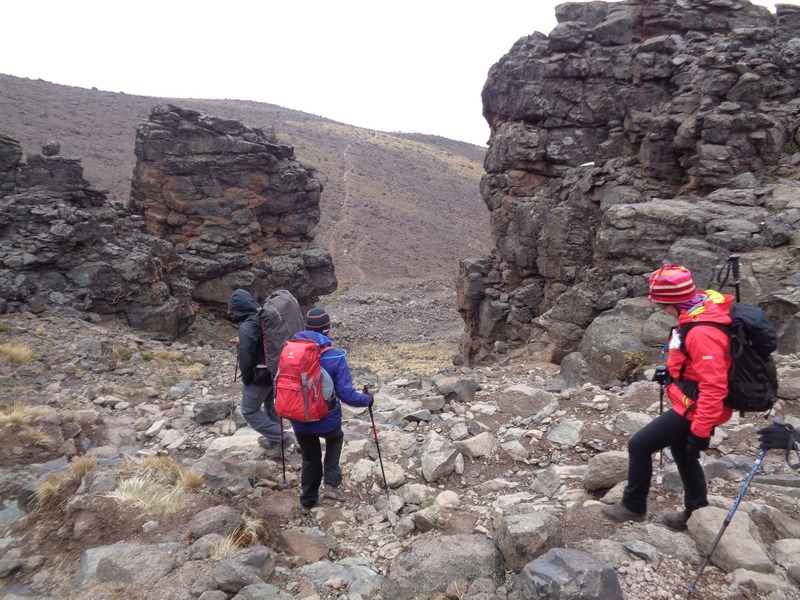 You need 8 days minimum for your climb, especially if you have never been to high altitude before. This also helps the porters make more money and doesn’t push them up too high too fast and risk their safety on the mountain. Read some REVIEWS from our trips. 3). Train hard towards the end doing multi-day hikes and longer training sessions. Build your training slowly over a a longer period of time. 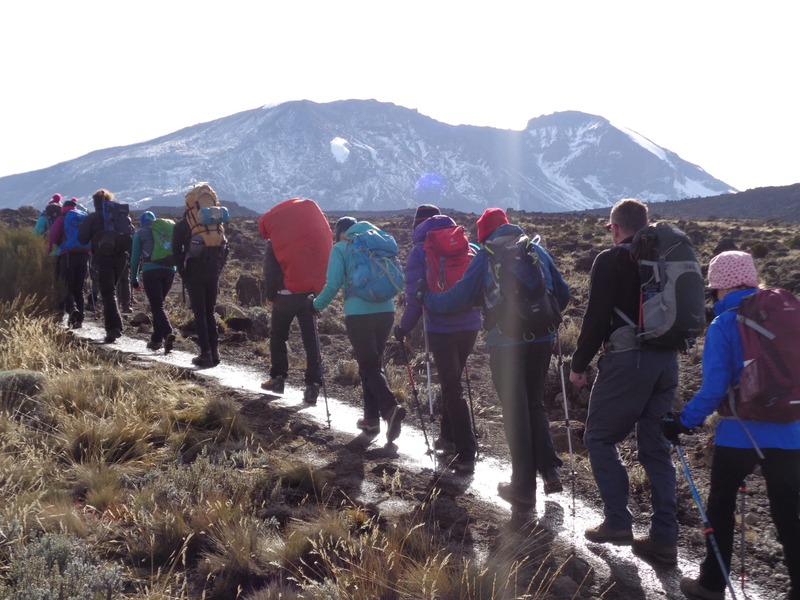 Read more about our TRAINING ADVICE FOR CLIMBING KILIMANJARO. You need to be training 5 days a week and months prior to your climb. 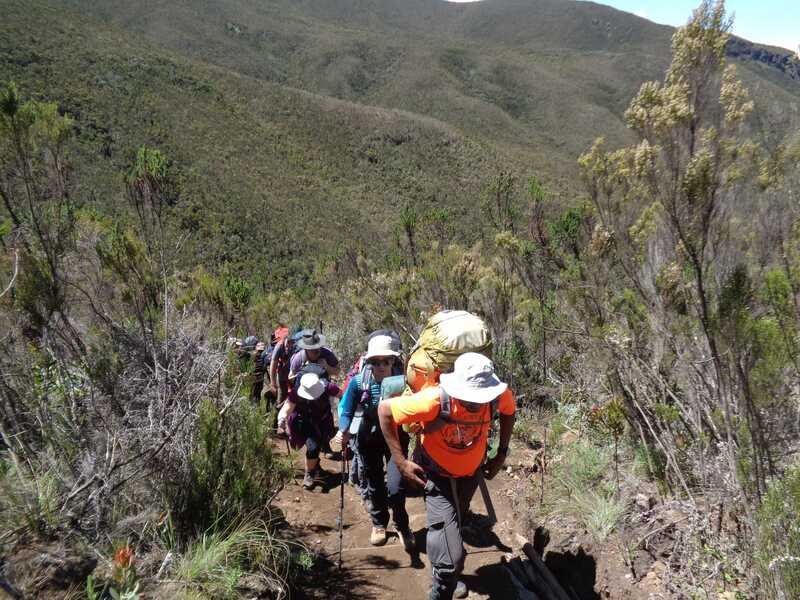 You need to be training with a weighted back pack and training 10 hours per week, building your strength, endurance, cardio and stressing your body so it will be able to cope better with hiking up and down Kilimanjaro with less oxygen. CONTACT US for further information. 4). 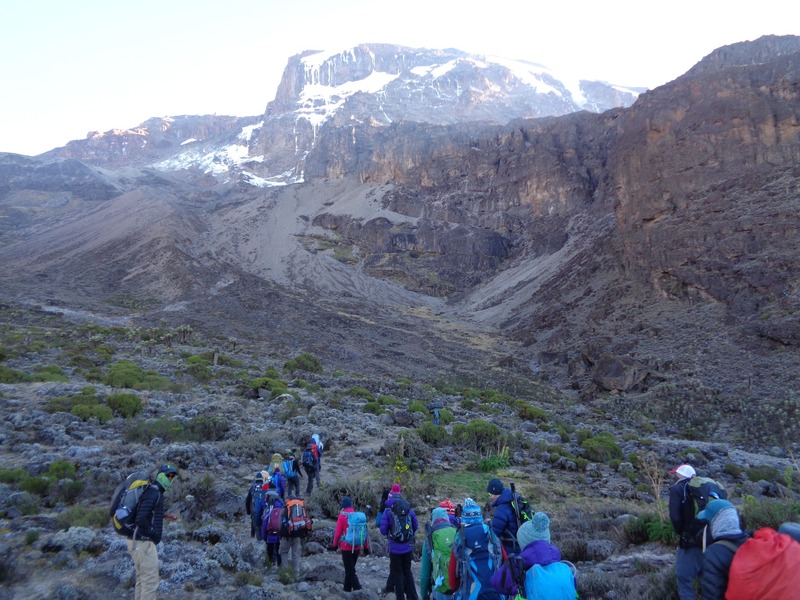 Make sure you have the right clothing and gear for your Kilimanjaro climb. 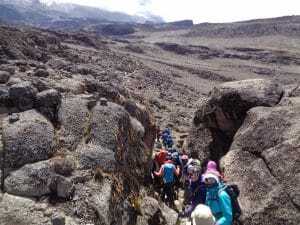 depending on the month you decide to climb Kilimanjaro you will need assistance and expertise in deciding which pieces of gear are the most important. 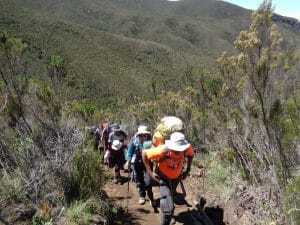 You will be allowed a max of 15kg/33lbs which the porters will carry up and down the mountain. Ideally it would be best if you have less weight than this. 5). Have previous altitude experience. You need to understand how your body reacts to low oxygen environments. I would highly recommend a trek to Annapurna base camp, Machu Picchu, Mt. Toubkal our Everest Base Camp trek or Tengbouche monastery trek before going to climb Kilimanjaro. 6). Think about the food you need on the mountain. You need excellent food and fuel to power you up and down the mountain. Having a menu with fresh, nutritious and balanced meals is critical to your success on Kilimanjaro Check out our KILIMANJARO MENU on the mountain. 7). 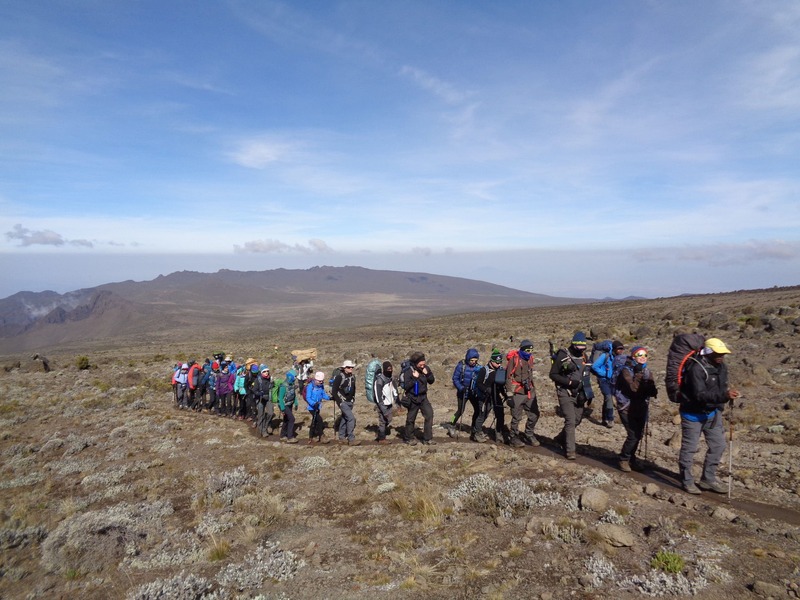 Read our Top 10 Tips for a successful Kilimanjaro climb then consider giving us a call. 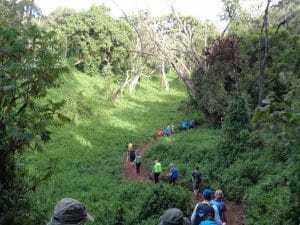 We have give you all the tips, information you need to make a safe and successful ascent and descent of Kilimanjaro. 8). Hydration is critical in low oxygen environments. You need to be drinking 4 to 6 liters of water per day on your Kilimanjaro climb. If you fail to drink enough water you also limit your chances of success. Hydration should start weeks before you go to the mountain. Hydration builds up over time to start working on your hydration weeks before your Kilimanjaro climb. 9). Pacing at high altitude is really important and another reason to pick a professional guiding service that understand each persons needs and take extreme care of your safety on the mountain. It is critical and can make all the difference between success and failure.Think about heart rates when you are exercising if you were to push even 10 beats per minutes faster in each hour of exercise on your adventure you would be under so much more pressure, you would waste a lot of energy, fatigue your muscles and have less energy to recovery on your multi-day walking adventure. 10). Last but not least, you need to pick the right trekking company that looks after the staff on the ground. We support the Mt. Everest primary school in Uganda that we built in 2009. We built our 1st school in Nepal in 2015 and set up the Goli village trust supporting our staffs village. We have brought our Nepalese staff to Kilimanjaro and our Kilimanjaro staff to Nepal and we will keep investing in them to make sure the service we offer is world class. We can only do with the same crew working with them and helping them help their families and communities on the ground where we work. The 10 most important things to know before you climb Kilimanjaro are only 10. 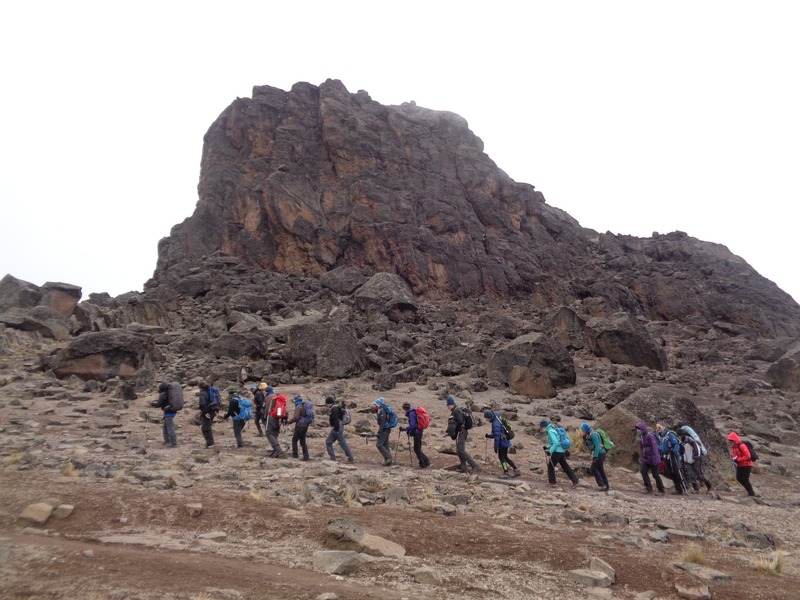 CALL US, EMAIL US and find out everything you need to know about climbing Kilimanjaro. 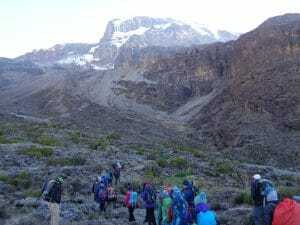 10 most important things to know before you climb Kilimanjaro. 10 most important things to know before you climb Kilimanjaro. 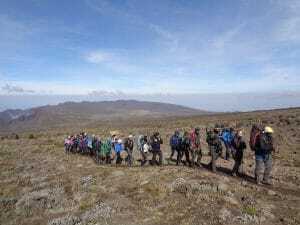 10 most important things to know before you climb Kilimanjaro.